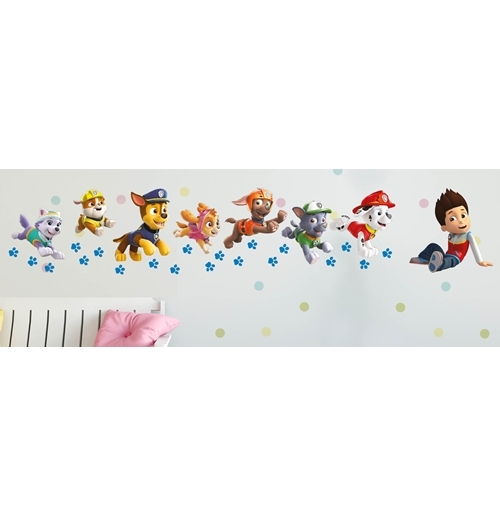 Wall Sticker Paw Patrol. 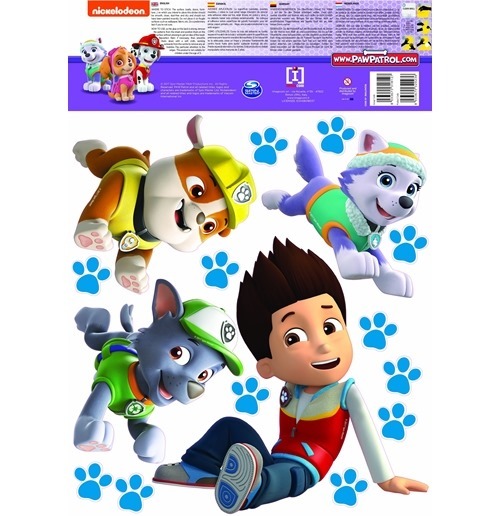 Use the removable wall sticker to decorate your bedroom. Give your place a stylish touch. All our stickers are ease to stick and ease to remove, a great substitute for paint. Mix and combine our stickers to make your room a place which reflects your personal style. 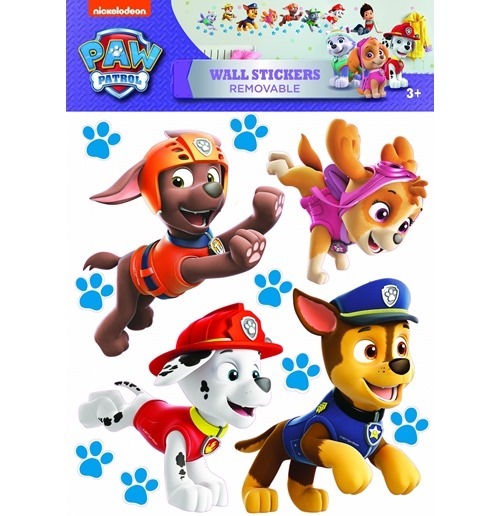 Made with ecological paper - NONTOXIC Material - Bright colors - They don't leave any mark on the wall when removed - On their back you will find a lot of small stickers for free - Made in Italy. Dimensions: A3 (2 sheets).